KTM has increased the prices of its entire line-up in India. The price hikes range from INR 250 to INR 4,257 (ex-showroom Mumbai). 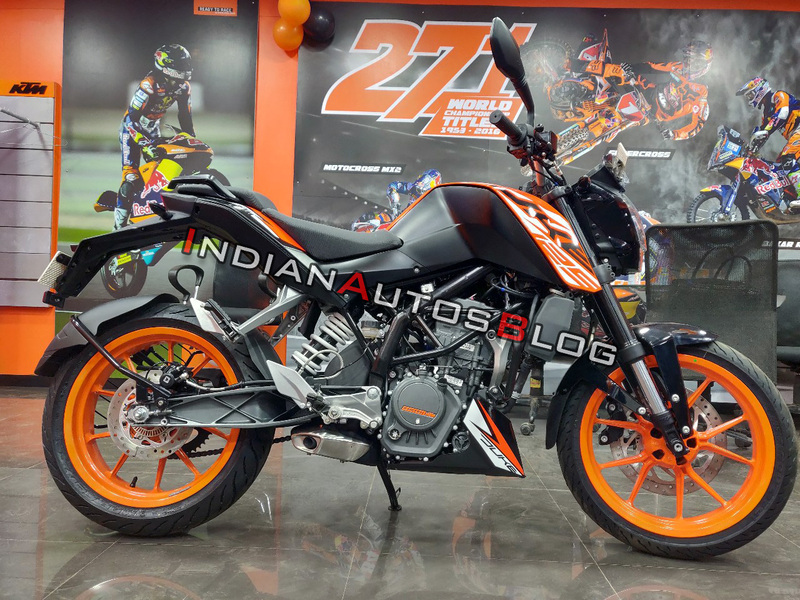 KTM's entry-level model, the 125 Duke, has received its second price hike since launch, of INR 250 (ex-showroom Mumbai). In other updates, KTM is working on expanding its product portfolio in the Indian market. Reports say that the company will launch the 790 Duke in our market this month, but there hasn't been an announcement on that so far. The 790 Duke will be joined by the 790 Adventure, which is expected to arrive towards the festive season this year. In fact, a report from last month claimed that KTM may postpone the 390 Adventure for the bigger model. It should be noted that while the 390 Adventure is still under development, the 790 Adventure is ready for launch and is already available in select markets. KTM India will expand its product portfolio and venture into the middleweight segment with the launch of 790 Duke and 790 Adventure. 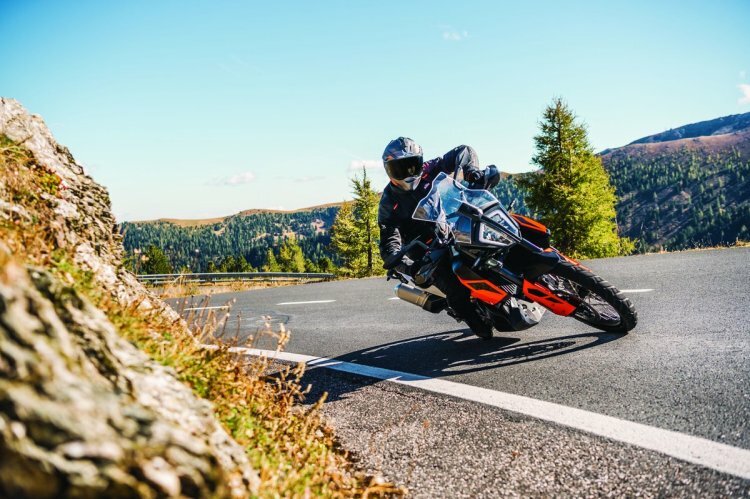 KTM is also expected to expand the RC range of motorcycles with the launch of RC125. This bike was spied in India earlier this month. The RC125 will join the 125 Duke and compete against the Yamaha YZF-R15 V3.0. The smallest RC model will feature a single-channel ABS and should cost somewhere between INR 1.30-1.35 lakh (ex-showroom) price. Missed us? So did we! Are you a petrolhead with good writing skills living in Chennai?